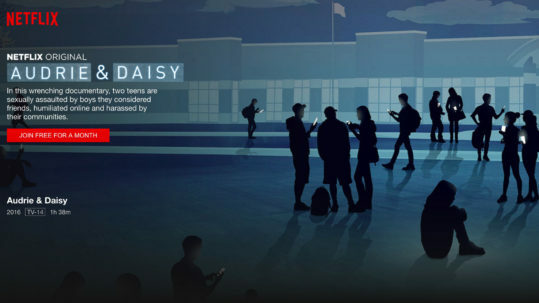 Audrie & Daisy: In two towns on different sides of America, two teenage girls pass out while intoxicated at high school parties, and, while unconscious, both are sexually assaulted by boys they call their friends. In the aftermath, the girls each endure online harassment, both attempt suicide, and tragically, one girl dies. Audrie & Daisy explores this new public square of shame from the perspective of the teenagers and their families – including the boys involved in the assaults and the girls willing to speak out publicly for the first time. The film had its world premiere in the U.S. 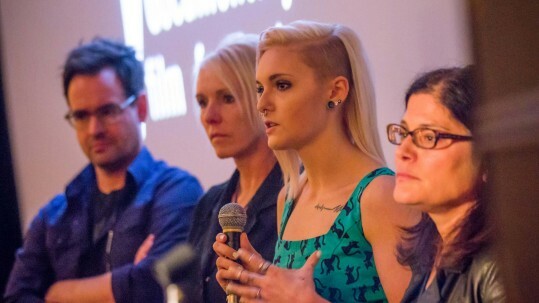 Documentary Competition at the 2016 Sundance Film Festival in Park City, UT, and is now streaming on Netflix. 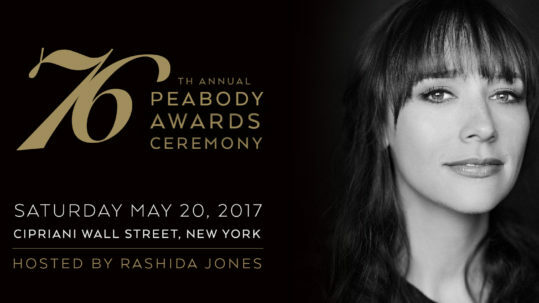 Audrie & Daisy wins Peabody Award! 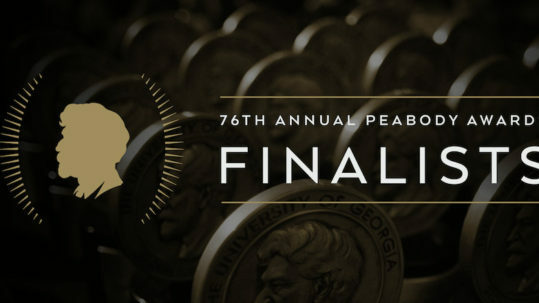 Audrie & Daisy is a Peabody Award Finalist! Audrie & Daisy’s Tour Continues!